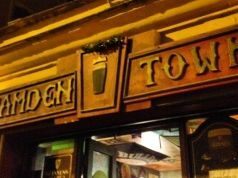 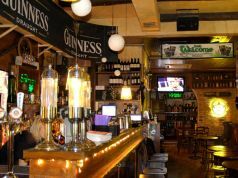 One of Rome's best-known and most authentic Irish pubs, the Druid's Den was established in 1982 and is one of the city's oldest Irish taverns. 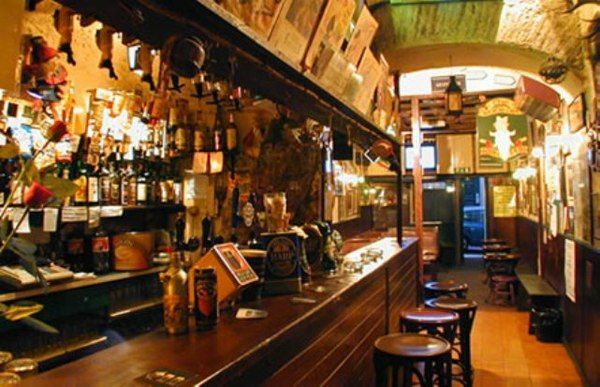 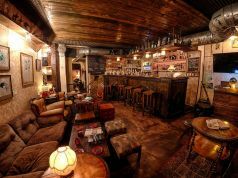 Located near the Basilica di S. Maria Maggiore, on Via S. Martino ai Monti, the pub's cave-like interior and wood-panelled walls make for a cosy and intimate atmosphere. 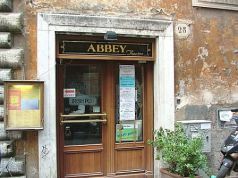 It attracts a mixture of the city's expat community, regular Italian customers and tourists staying in the area's many hotels. 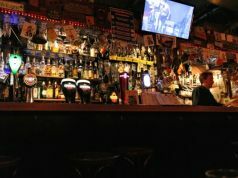 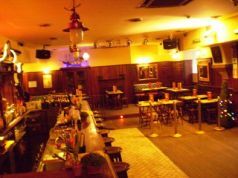 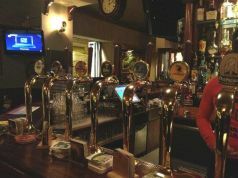 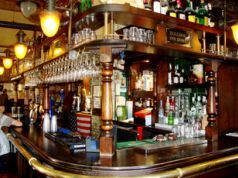 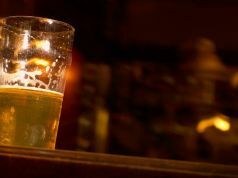 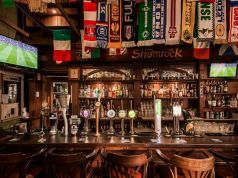 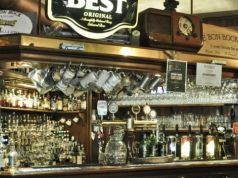 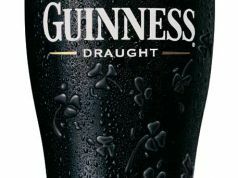 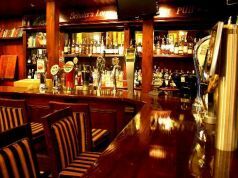 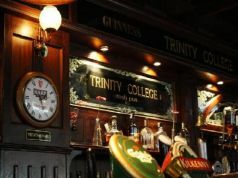 The pub has an English-speaking staff and offers beers on draught including Guinness, Harp, Carlsberg, Kilkenny and Strongbow cider, as well as a selection of spirits. 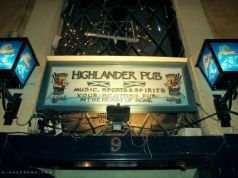 It also provides live traditional Irish music once a week.